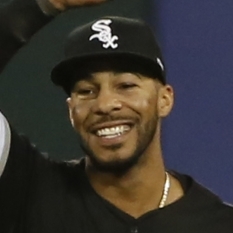 Chicago White Sox outfielder Leury Garcia is out of Tuesday's lineup versus the Baltimore Orioles. 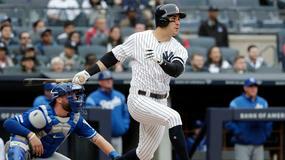 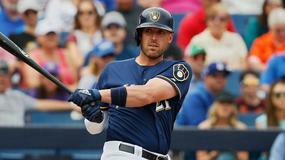 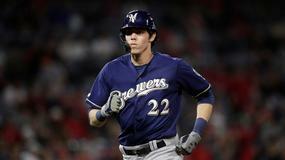 Chicago White Sox catcher James McCann is out of Tuesday's lineup versus the Baltimore Orioles. 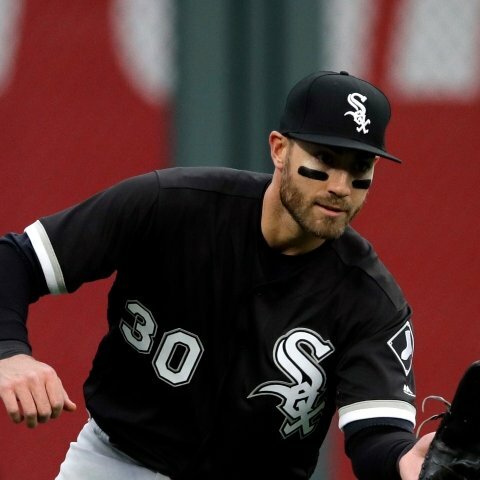 Chicago White Sox outfielder Adam Engel is starting on Tuesday versus right-hander Andrew Cashner and the Baltimore Orioles. 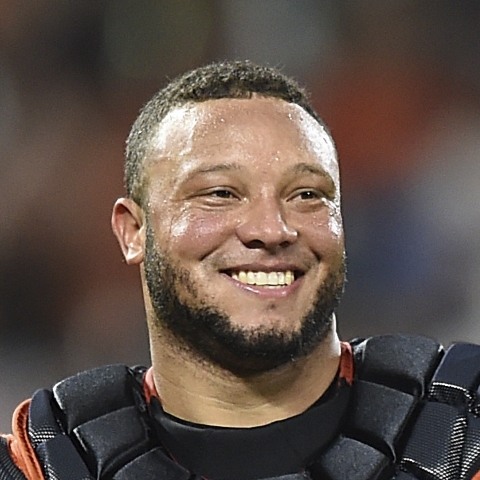 Chicago White Sox catcher Welington Castillo is starting on Tuesday versus right-hander Andrew Cashner and the Baltimore Orioles. 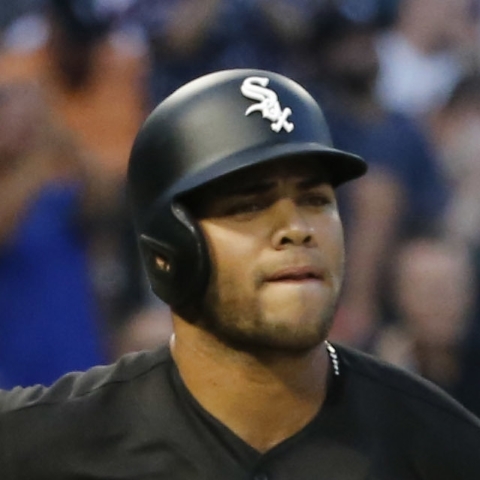 Chicago White Sox infielder Yoan Moncada is hitting second in Monday's series opener versus right-hander David Hess and the Baltimore Orioles. 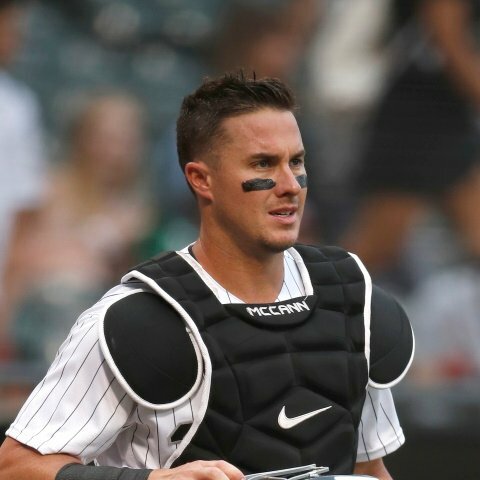 Chicago White Sox catcher James McCann is starting in Monday's series opener versus right-hander David Hess and the Baltimore Orioles. 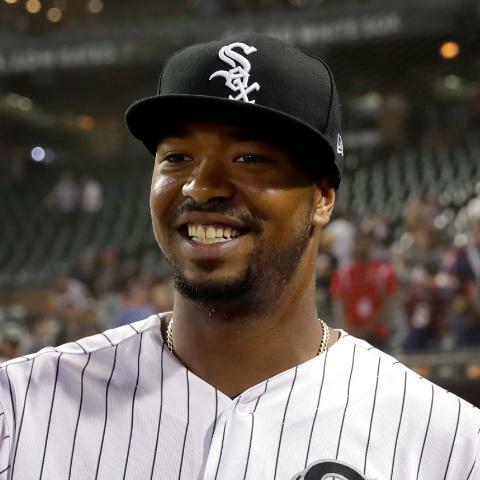 The Chicago White Sox placed outfielder Eloy Jimenez on the bereavement list. 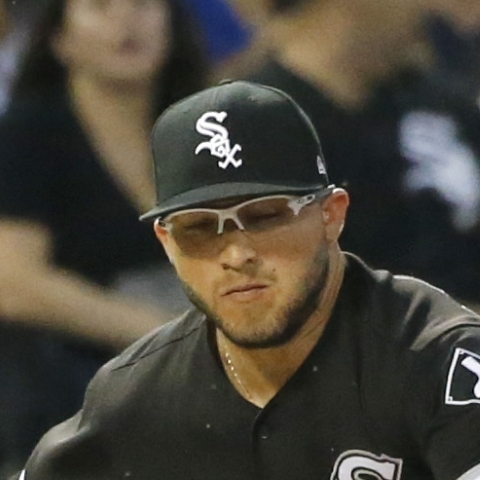 Chicago White Sox catcher Welington Castillo is out of Monday's lineup versus the Baltimore Orioles. 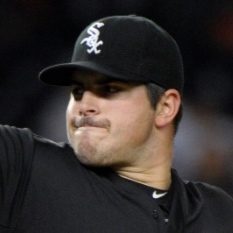 Chicago White Sox outfielder Nick Delmonico is making his season debut in Monday's series opener versus right-hander David Hess and the Baltimore Orioles. 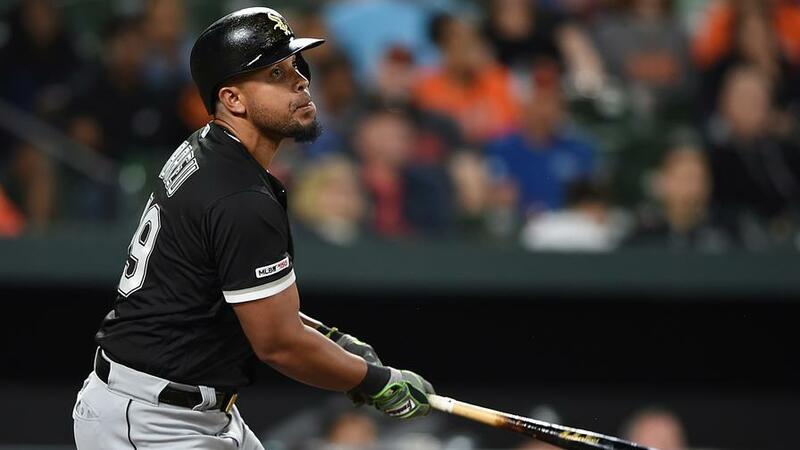 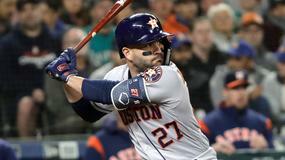 Chicago White Sox catcher Welington Castillo is in the lineup on Sunday in the team's game against the Detroit Tigers. 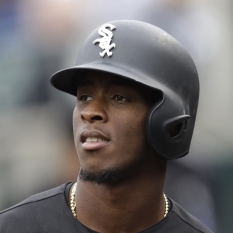 Chicago White Sox infielder Tim Anderson is in the lineup on Sunday in the team's game against the Detroit Tigers. 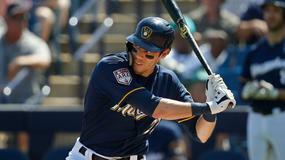 Chicago White Sox outfielder Adam Engel is sitting on Sunday in the team's game against the Detroit Tigers.